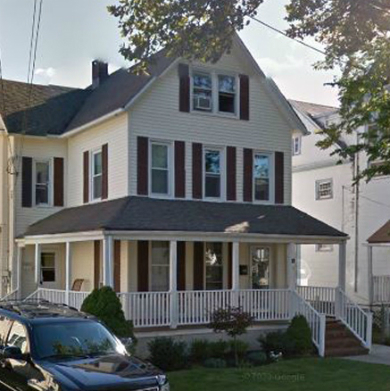 Lisa recently helped me purchase a house in Atlantic Highlands. After patiently showing my boyfriend and I several houses all over mMnmouth county, she found us the perfect spot in Atlantic highlands. We were the first ones to view the house before it was listed in MLS. We knew right away we wanted the house, and from there Lisa guided/supported us throughout the whole process. As first time home buyers it was very helpful to have Lisa guide us through all of the steps. Lisa was very professional, knowledgeable, and very kind. We really enjoyed working with Lisa, and I would highly recommend her.